Encoders are special sensors that are added to each brushless motor of a Gimbal Stabilizer allowing the system to more accurately track motor position for increased stability which in turn also increases battery efficiency. CAME-TV gimbals operate using the BaseCam SimpleBGC system. Only recently has the SBGC system been able to officially support Encoder Technology and our CAME-TV CAME-SINGLE Gimbal was the first handheld stabilizer to implement this new feature in a consumer ready product. Performance has been so successful, that we have been out of stock since it's first release. Today not only has CAME-TV announced our first gimbal dedicated specifically for the GoPro, but we are proud to say this new Stabilizer model is also the first portable GoPro Gimbal with added Encoder technology. 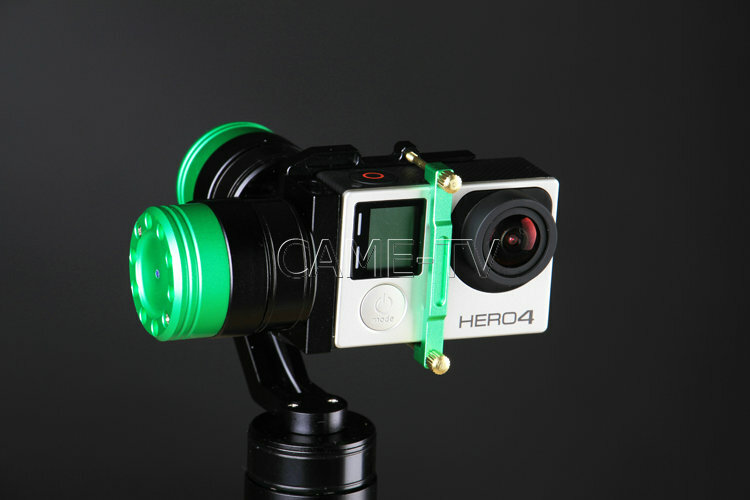 For more information about our new GoPro Stabilizer please visit our website at http://came-tv.com. Posted in Blog, Came-GoPro Gimbal. 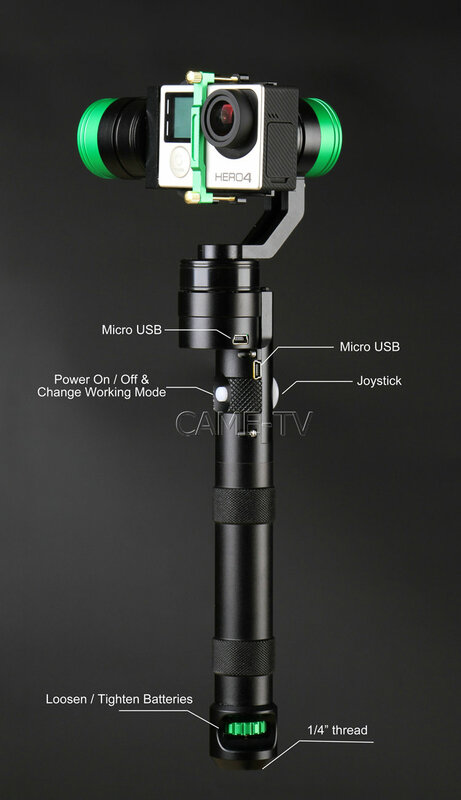 Tags: brushless motor encoder, came tv encoders, came-gopro, came-single, came-tv gopro gimbal, gimbal with encoder, gopro gimbal with encoders on September 22, 2015 by cametvblog.